iBasso IT01. The best bang for the buck in-ear headphones in 2018.
iBasso once again hits the spot with the iBasso IT01 and its in-ear headset range. A single dynamic driver of medium range that for sound and features go through high range. Thanks to an innovative graphics driver and many features inherited from its big brother the iBasso IT03, fans will be amazed by the new king of the 100€. 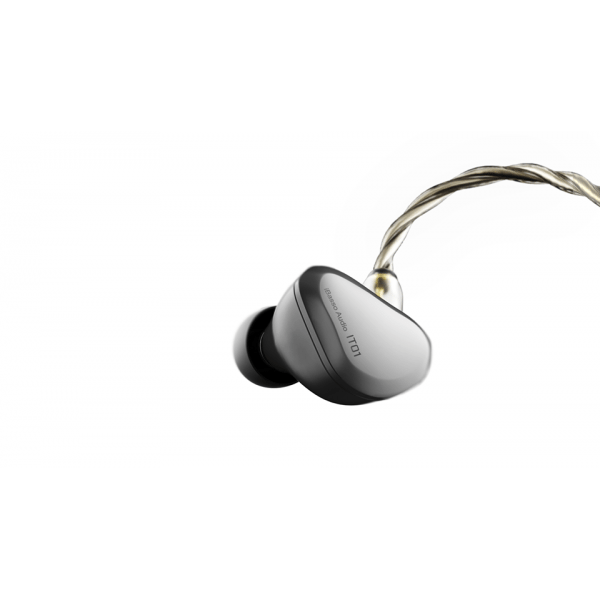 The new iBasso IT01 in-ear headset is set to be the best €100 monitor on the market, and it does it like an iBasso: offering performance and features far above its price point. A graphene dynamic driver, 1-tesla high capacity magnets, universal custom construction and the interchangeable MMCX cable are responsible for the best mid-range dynamic driver available. The iBasso IT01 mounts a single dynamic driver and may look like a simple headset, but it is far from being. It mounts an innovative 5um multilayer graphene driver that is much stronger and thinner than traditional mylar and even high-end beryllium, giving it a high speed with very low distortion. This driver moves with a high capacity magnet that reaches 1 tesla of magnetic flux density. That’s a lot for a headset and a real bummer for an in-ear headset. In addition to the driver, there are custom Helmholtz resonators and the dual-camera design already used in the iBasso IT03, which give the iBasso IT01 a deep, rich and very well-defined bass. The cable is a 4-strand, star-shaped, OFC copper conductor. 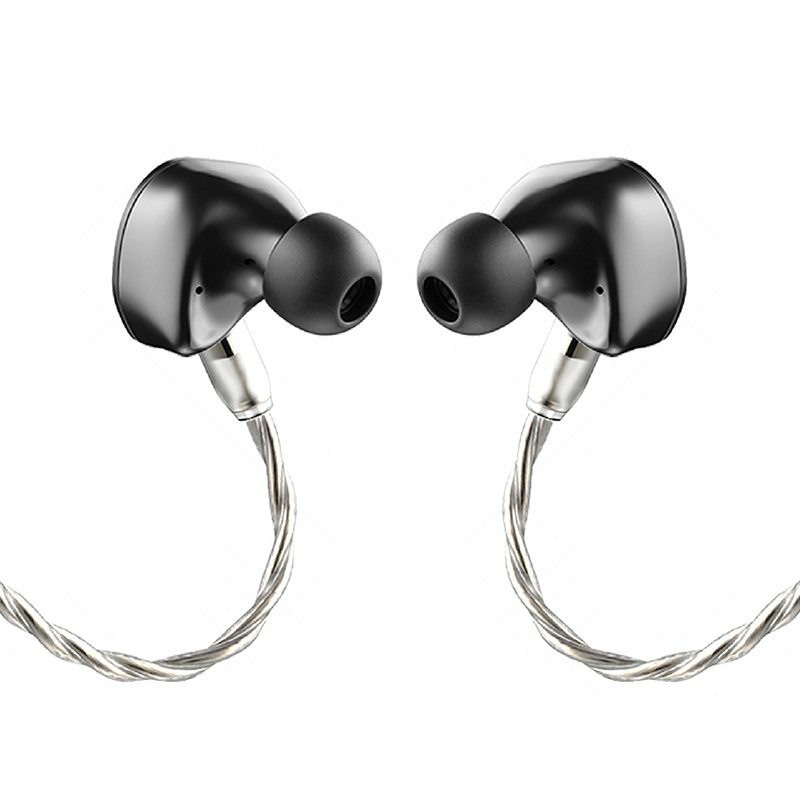 An excellent conductor, which together with the detachable MMCX connection, guarantees the best sound quality and durability. The iBasso IT01 follows the path of the IT03 with a trend-balancing sound signature with a slight U. Deep bass, slightly enhanced bass mids, mid-situ mids and a dot of glitter on top without overdoing it. They are actually a kind of mini IT03 but without so much definition in the whole frequency range. They have very good bass, with a good extension and a good punch. They are surprisingly full and fast, very rounded, especially since they are a single dynamic driver for all frequencies. The media are close, very rich in nuances, with voices that sound very full without falling into the nasality by which other earphones with close means sin, and very detailed instruments with an excellent tone. The bass-media has been enhanced a little to give body to the voices. Finally, the treble has its spark but does not become too bright. They’re quite detailed, yet it’s almost impossible for you to get any stab wounds or wheezing that would really bother you. Like any headset with nearby media, its scene is medium, not overly broad. I personally find these scenes with so much air to be artificial and unrealistic in the in ear headphones, and they usually come from the hand of V headphones. I prefer a medium and better structured scene, more realistic and with the voices closer. The detail is good to be a single dynamic driver, and perhaps what stands out most is the separation of instruments that is achieved thanks to a very good layering and structuring of the scene. These are very coherent in-ear headphones. Thanks to their very natural timbre and the implementation they have made of this dynamic driver, they have everything and nothing missing. There are many headphones that sound good “in parts”, which offer a lot of detail in bass, middle and treble, but either by the crossover between drivers or by the tuning, they have an unnatural tone that is metallic or dry. The iBasso IT01 are just the opposite, they have a good level of detail and frequency extension and at the same time all sounds are perfectly integrated. 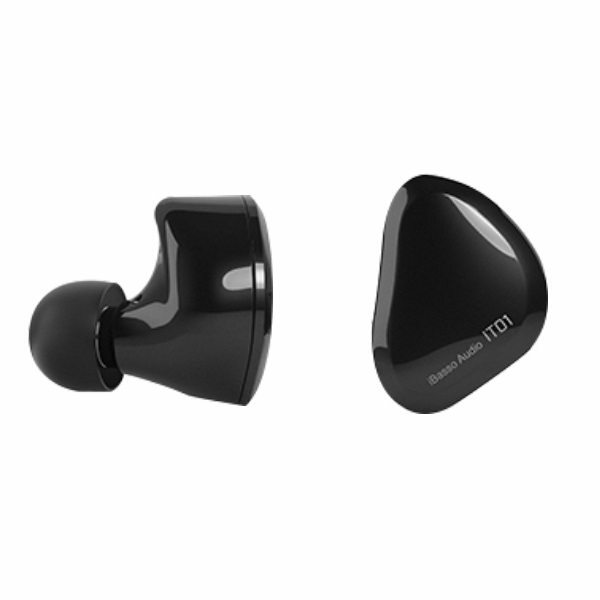 They are in-ear earphones with an above-the-ear, universal custom design that achieve a normal level of isolation, although according to the earpads it is quite good considering that they are not deep insertion. They are comfortable because of their small size and do not get too far into the ear. Plus, the cable is amazing for a headset at this price. There are 1000€ headphones with worse cable. It is flexible and has zero microphone noise thanks to its independent 4-wire braiding. The construction of the capsule is solid, with a very well finished metal insert and capsules in high quality material with excellent finishes, without burrs or imperfections. 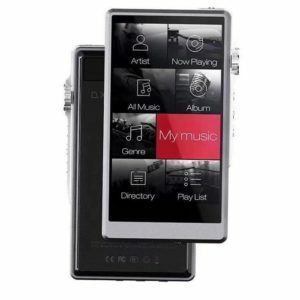 As in all other aspects, the iBasso IT01 scores very high here too, at the level of the medium-high range references. 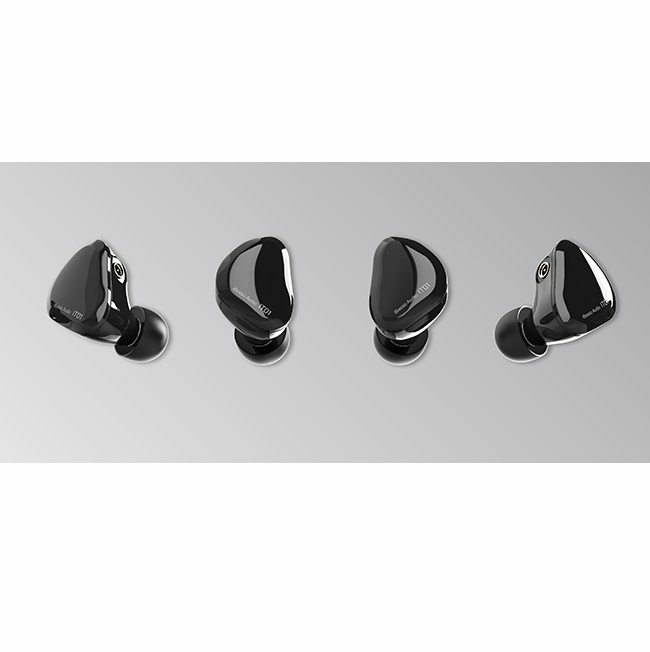 The iBasso IT01 is an in-ear headset that is difficult to pinpoint major defects for what it costs and even more than twice as much. 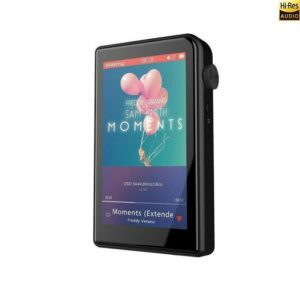 Good sound, very much to the taste of most people, easy to move with any phone, good construction, interchangeable cable and some solutions and features never seen in a headset at this price. 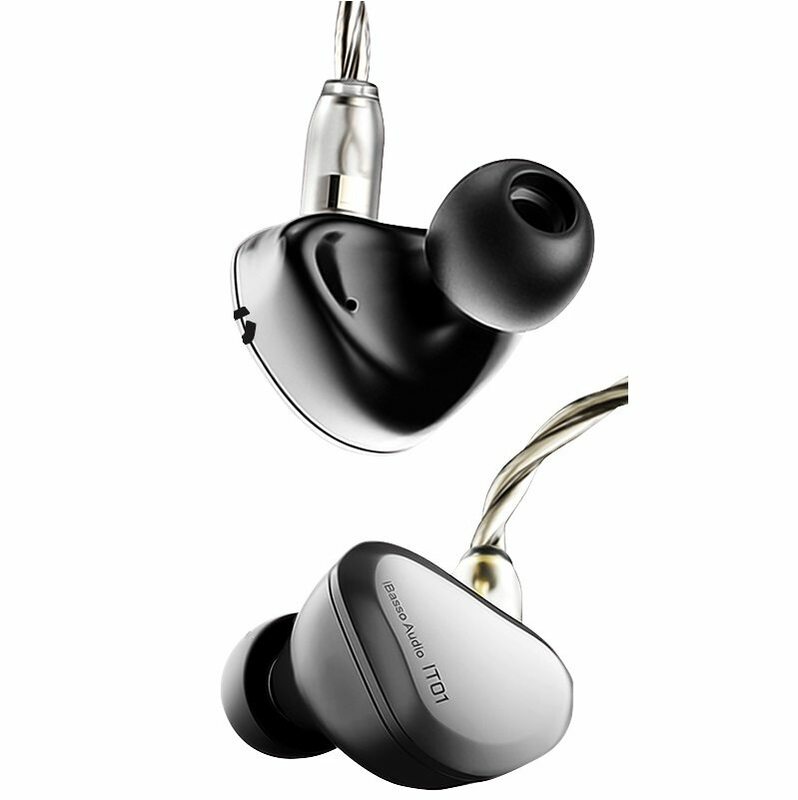 Although it seemed difficult for in-ear headphones with a single dynamic driver to surprise in a range that has long abounded in triple hybrid drivers, the creative use of dynamic driver technology along with top-of-the-range solutions, plus the new combo graphite driver + high-performance magnets, offers results of 10 and makes the IT01 the best value for money investment you can make if you want in-ear TOPs at a very reasonable price.